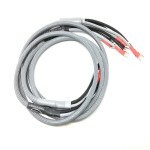 VooDoo Cable is the manufacturer of some of the highest performance audio cables and adapters available. They have quickly become one of our core brands, due to their performance and innovative design. 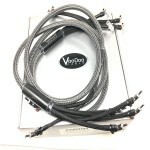 VooDoo Cable uses a variety of conductor materials and geometry, dictated by a products particular demands of use, including their own proprietary Cryo-Alloy metallurgy. 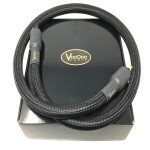 Select VooDoo Cable products are available for audition in your home and on your system through our Cable, Component and Hi-End Headphone Lending Library.